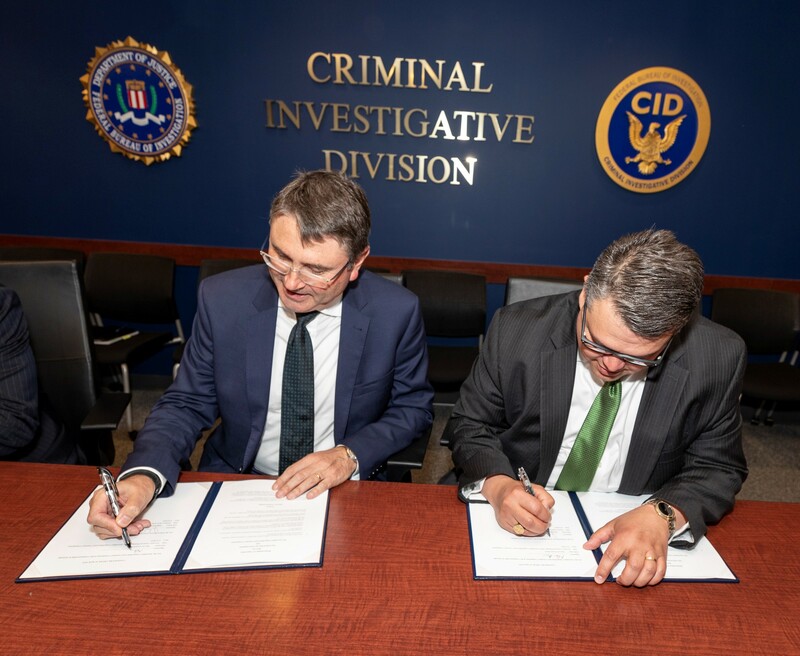 A new Memorandum of Cooperation (MOC) between the ACCC and the United States Federal Bureau of Investigation (FBI) will strengthen the agencies’ joint efforts in combating cartels and other anti-competitive behaviour. The agreement was signed in Washington, D.C this week by ACCC Executive General Manager Marcus Bezzi. It follows a visit to the FBI Headquarters by ACCC Chair Rod Sims and Mr Bezzi in March 2019. ACCC Chair Rod Sims said the MOC recognised and built on the growing relationship between the ACCC and the FBI. 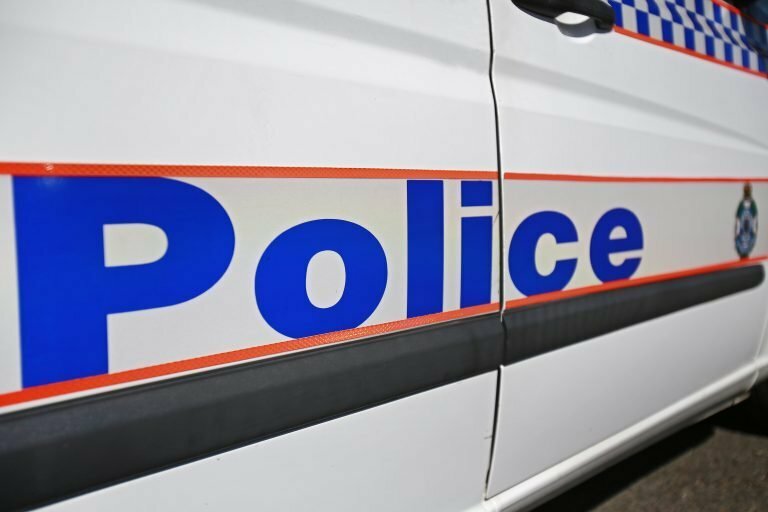 “Our relationship with the FBI has deepened considerably in the past few years, including a visit by FBI representatives to Australia to discuss investigative techniques and information exchange,” ACCC Chair Mr Rod Sims said. “Combatting antitrust is critical to both the U.S. and Australian economies, and vigorous investigative cooperation is vital in detecting and eliminating antitrust conspiracies,” said Section Chief J.J. Jimenez of the FBI’s Criminal Investigative Division. The MOC complements an existing intergovernmental agreement between Australia and the United States, which allows for in-depth cooperation between the ACCC and various competition law enforcement bodies in the US. FBI Public Corruption and Civil Rights Section Chief John Jimenez signed the MOC with Marcus Bezzi, and Department of Justice Deputy Assistant Attorney General Richard Powers also attended the signing. Agent SSA Devon Mahoney who coordinated the MOC is also pictured.